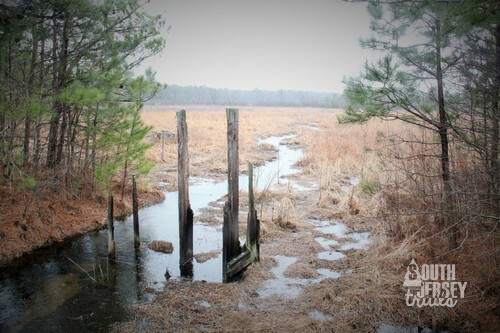 Best Hikes of the Pine Barrens – 14 favorites in the Jersey Devil’s backyard. Our special 4th anniversary post! 8 South Jersey Trails with Climbs – our special 3rd anniversary post! Top 10 South Jersey Trails (best of the first 2 years) – the ten best South Jersey Trails (that we hiked as of March 2015). Our special 2nd anniversary post! Ten Most Popular South Jersey Hikes – which trails get the most traffic on our terrible website? Find out here! Top 10 Hikes 2015 – Our favorite 10 new-to-us South Jersey hikes that we took in 2015.